n February 2010 the ministry of education announce that it would due to budget constraints postpone the first grade 7 and 10 science assessment for learning. The next planned science assessment is 2012. Saskatchewan already has assessments for Reading, Writing and Mathematics. Do you feel that the introducing the science assessment is a priority for 2012? What is your position on standardized testing in general? Saskatchewan has seen small outbreaks and some deaths from Vaccine preventable illnesses. Vaccines are extremely low cost and effective public health policy. 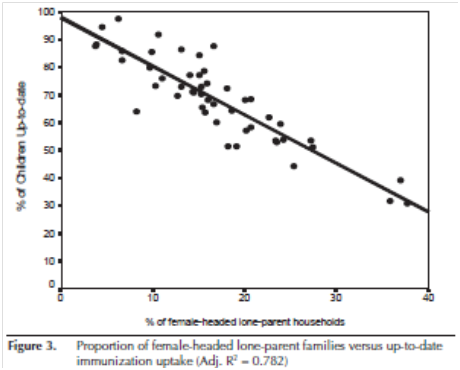 However a 2007 study “Taking a Closer Look: An Examination of Measles, Mumps, and Rubella Immunization Uptake in Saskatoon”, Kyla Avis, Leonard Tan, Cathy Anderson, Ben Tan and Nazeem Muhajarine found that there was a dramatic decline in the percentage of children with up to date vaccinations in single mother households. How import are childhood vaccinations? What actions should be taken to ensure these children and other at risk groups receive the entire vaccination schedule? Saskatchewan has a growing science and technology sector. This include the Canadian Light Source, and the recently opened International Vaccine Centre as well as the Innovation place research parks which employ over 5000 people and contribute more than an estimated $900 million to the provincial economy. How important is the science and technology sector to the future of Saskatchewan? What education, and policy initiatives are necessary to support the growth of science and technology in the province? Saskatchewan is a major producer of Uranium. Yet uranium mining is a controversial activity, should Saskatchewan continue to mine uranium? Does Saskatchewan bare any responsibility to store spent uranium? Should we be using nuclear power rather than gas and coal? Virtually all reputable research supports the conclusion that global warming is a growing crisis caused, at least in part, by the burning of fossil fuels. Saskatchewan is a major producer of fossil fuels and carbon dioxide. Should Saskatchewan be more actively trying to reduce our CO2 emissions? What actions should we be taking in the next four year?